From physician time tracking and payments to financial management and compliance. Ludi has you covered. Physicians are just like everybody else – they want to get paid on-time. Hospitals want to do the right thing by making sure those doctors are compensated properly, while reducing compliance risk. 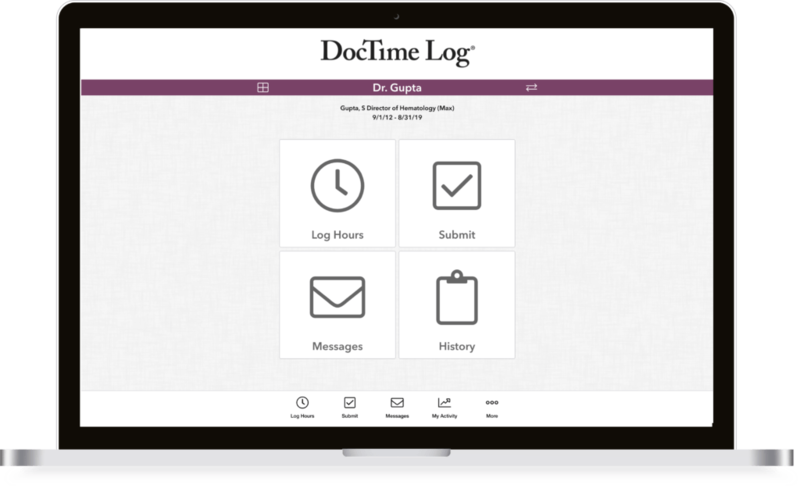 DocTime Log is the original physician time keeping and payment app designed with direct feedback from physicians themselves. It enables organizations to manage and measure work on complex physician agreements, whether the doctor is employed or independent. This includes Medical Directorships, Co-Management and Teaching agreements. 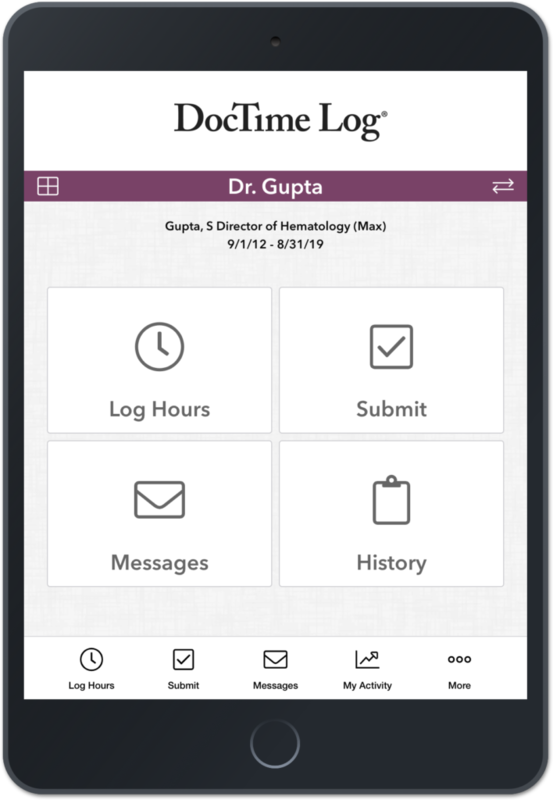 Physicians log their time spent on specific duties in real-time via their mobile device or PC. 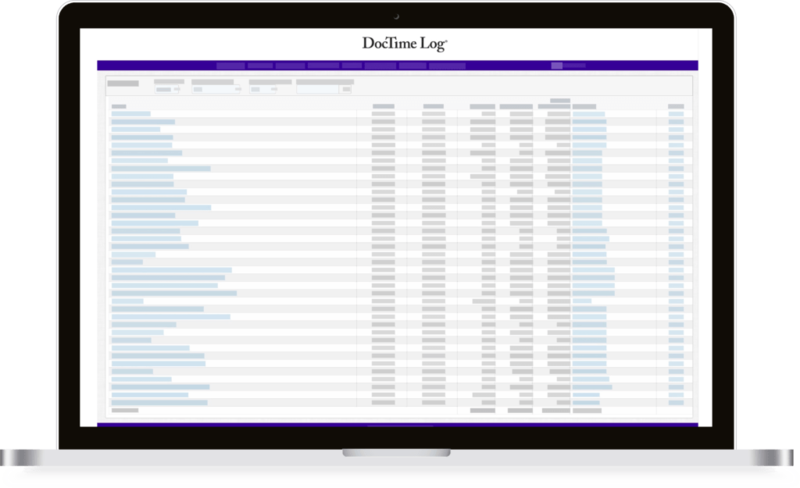 Review, approval, comments, payments and audit trail are collected and detailed in DocTime Log, so no one has to run around looking for the appropriate individuals for sign off. DocTime ensures each payment is within the scope of specific contract requirements. 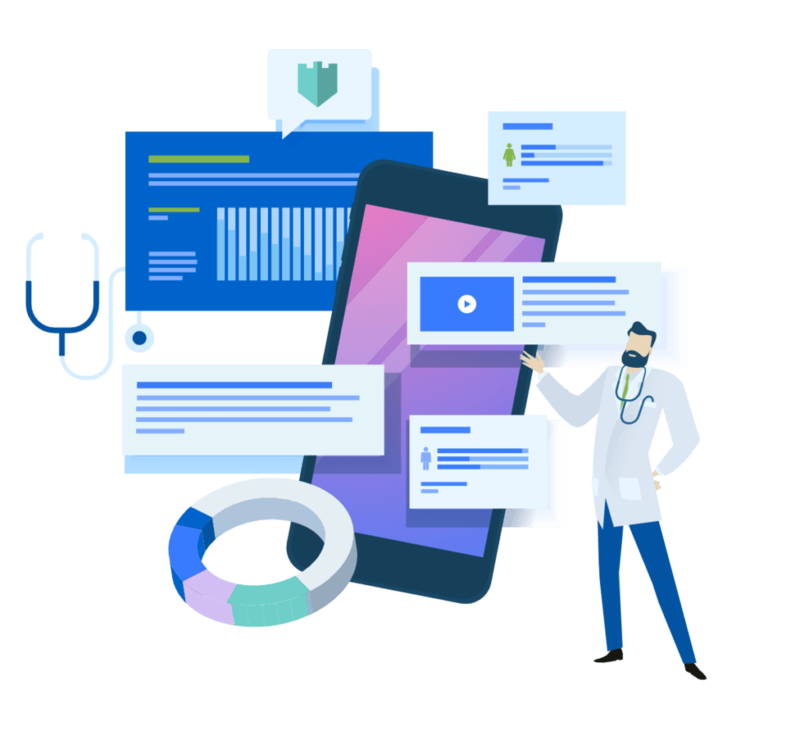 Administrators access reports that provide a seamless handoff for physician payments, real-time adjudication and full compliance detail. ShiftTime Log is a solution for day-to-day management of shift-based physician contracts, such as ER on-call, hospitalist, laborist, intensivist, teaching and other coverage agreements. ShiftTime Log makes it easy to manage and pay physicians for shifts that are within the scope of the physician contract or with unique payment mechanisms, and don’t require a physician note. 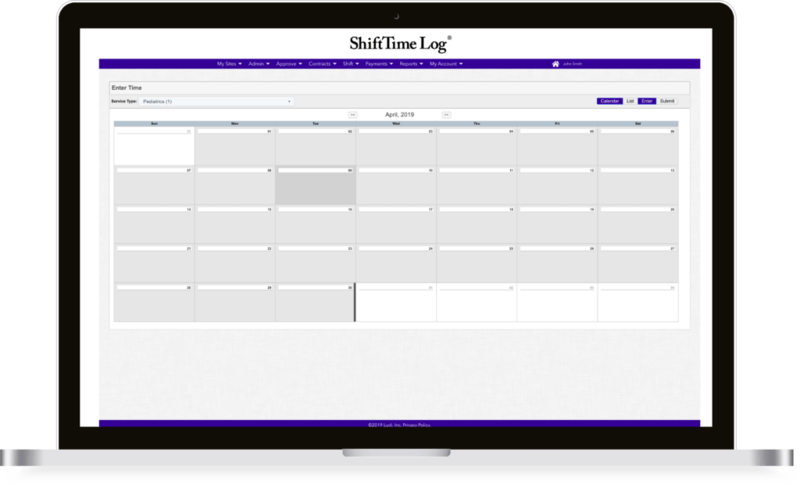 Shift Manager or physician set up monthly schedules in ShiftTime Log. The tool allows pre-entry of call schedules, and verification and submission after the fact; calendars can be created for each service line or coverage need. Shift Manager or physician logs their time spent on specific shift via their mobile device or PC. Review, approval, comments, payments and audit trail are all collected and detailed in ShiftTime Log. ShiftTime then ensures each payment is within the scope of specific contract requirements and the calendar. The calendar view allows quick summary and prevents duplicate payments. Pretty much any payment you would ever need to make to a physician. Payment Manager sets up reminders on dashboard for all payments by contract to be made. Dashboard alerts Payment Manager when specific bonus, incentive or RVU payments are due. Once data are compiled, the adjudication documentation is attached and the payment is triggered in DocTime Spend. There is one source of truth for all payments that have been made, are in process or are yet to be made. Ready to enhance your approach to physician contracts?